West Ham will have a transfer budget of around £30 million in the summer, according to Football.London journalist Sam Inkersole. 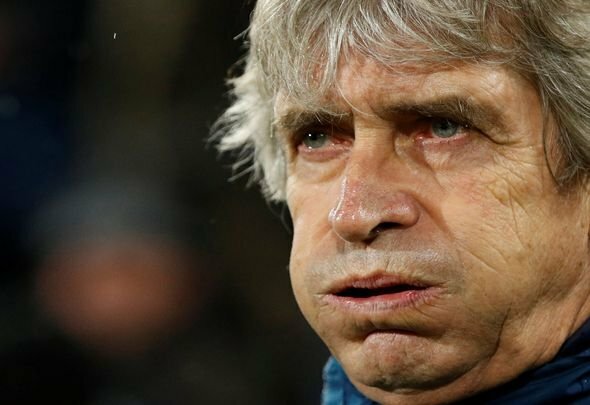 The Hammers are expected to move players on at the end of the season, with those funds also being added to the transfer kitty, but Inkersole believes that the starting budget made available to Manuel Pellegrini will be fairly conservative. Writing during a Q&A with Football.London (14.41), when asked for a rough figure, Irons correspondent Inkersole said: “Before players sales – probably around £30m-ish. Which obviously isn’t enough so some will have to be shipped out. Obviously this is just an estimation from Inkersole, but he is a man with a much larger knowledge than most of the club, and if his prediction comes true, West Ham fans will be sorely disappointed. £30 million would of course just be starting figure, and it’s hard to pinpoint how much would actually be available based on potential player sales and the like, but with the way the market is these days, most fans will be concerned that the money just isn’t there to improve the squad in the manner that they feel is needed. To be fair to the board, spending was high last year, but that hasn’t really worked out so far, and you can’t blame them for wanting Pellegrini to largely work with what he has. The only bonus will be that there are still a host of players to be reintegrated back into the squad, and those that have recently come back are making a decent impact. Only time will tell, but it could end up being quote a frustrating summer at the London Stadium.